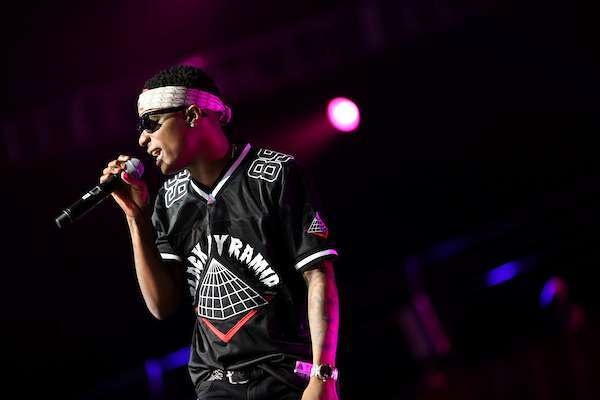 Home Wizkid The Secret Of Wizkid’s Success. Talent Or Hardwork? The Secret Of Wizkid’s Success. Talent Or Hardwork? It is no longer news that Wizkid’s music is one of Africa’s biggest exports. Everyone with interest in African music would have known by now, how highly demanded and widely heard, his music is. His recently released, SFTOS album is enjoying hot airplay in and out of Africa, debuting #107 on the Billboard top 200 albums, while #2 on the world albums chart. This is coming as added success to the concomitant achievements of collaborating with Drake, Chris Brown and other international artistes. Now, the Starboy himself is being considered in some quarters as an international artiste, and the ease with which his music is penetrating into the global market is giving credence to that fact. His journey to international prominence is a major topic in the circle of African music lovers and it is easy to guess why. For a guy who started out as only a “Shitta Boy” with a dream, who used to run errands in OJB Jezreel’sstudio while hoping to get a chance to record; getting to share a stage with Chris Brown and meeting up with Damian Marley should pass as part of the dream come true. 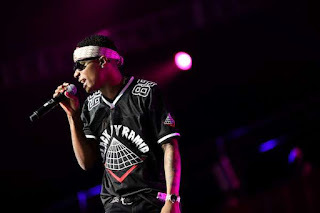 His high rise to the global level of music making has been a marvel to some observers, sparking a debate as to what Wizkid owes his success to, his work ethics or talent. Eldee tweeted in 2010, about Wiz being the future of Nigerian music, suggesting that Weezy’s talent is irrepressible, but with the rather strange thing that Wizkid is believed to have done recently, recording an album in barely two days of arriving in Nigeria; one can argue that his work ethics is the biggest recipe for his success. Is it Wizkid’s work ethics or his talent that’s the secret of his success? What do you think?